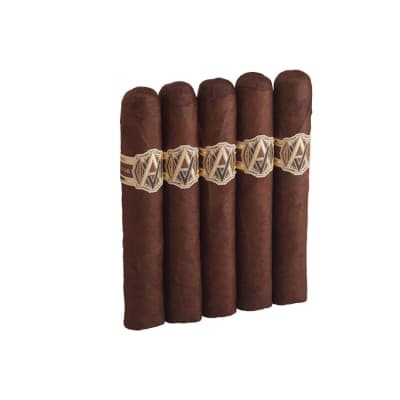 Ashton Symmetry cigars reveal a perfectly-proportioned and aged Dominican-Nicaraguan tobacco blend flawlessly rolled in Ecuadorian Habano wrappers so silky, you could make them into ties. 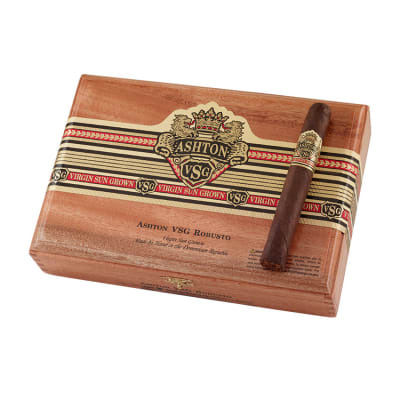 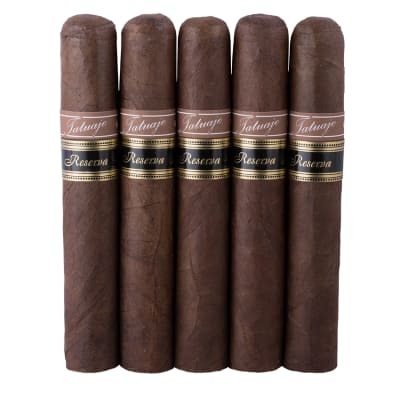 As the first Ashton cigar blend to introduce Nicaraguan tobacco, Symmetry opens with crisp spice and woody notes as succeeding flavor nuances enter for a perfectly-balanced smoke, and eventually lead to a long, rousing finish. 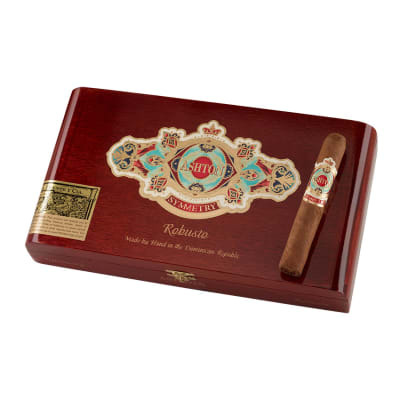 Order your box NOW and enjoy their richer taste, extra depth, and redolent aroma.